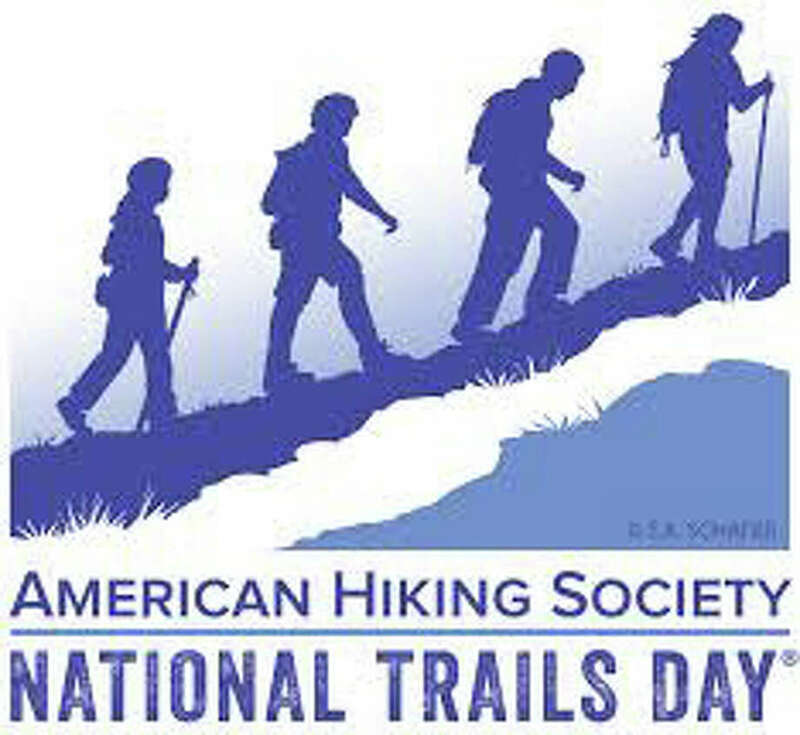 You can celebrate National Trails Day Saturday with a nature walk at the Connecticut Audubon Society Center. Pop out of bed Saturday and hop down to the first POPShop Market being held for one day only in the parking lot and warehouse at the Fairfield Theatre Co., 70 Sanford St. The market, which will feature food, merchandise and music, runs from 9 a.m. until 3 p.m. For more information visit www.popshopmarket.com. The whole family can find something to do Saturday at the Summer Fun Fest, at Fairfield Grace United Methodist Church, 1089 Fairfield Woods Road. The event, which runs from 9 a.m. to 6 p.m., includes inflatable rides, a mobile arcade, a magic show and vendors selling everything from handmade soaps to spin art Frisbees. Admission is free. Visit www.fairfieldgrace.org for more information. End the weekend at a free concert featuring the Jim Royle Steel Drum Ensemble at 3 p.m. Sunday at the Sherman Green gazebo at the corner of Post and Reef roads. Visit www.cal.fairfieldct.org for more information.